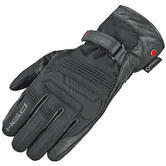 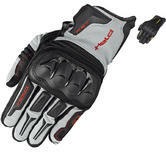 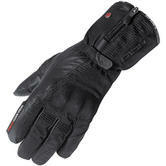 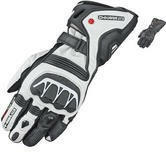 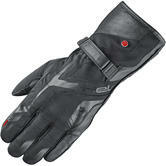 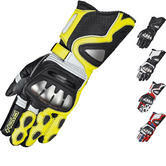 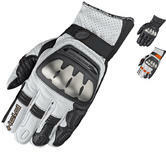 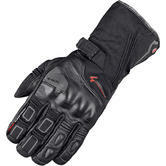 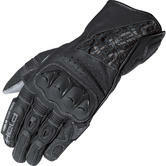 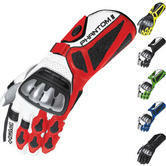 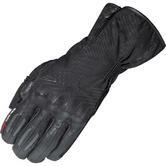 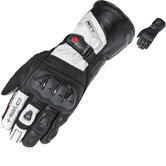 Take to the street or track with Held's extensive range of leather and textile motorcycle gloves. 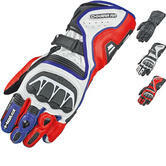 Held have produced a wide variety of gloves from Track racing to Gore-Tex 2in1 motorbike touring gloves with revolutionary Gore grip technology. 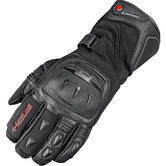 Held have spared no expense when it comes to safety and protection. 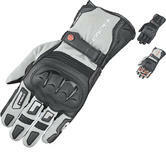 Whether you're a track racer or urban biker Held have covered all bases.